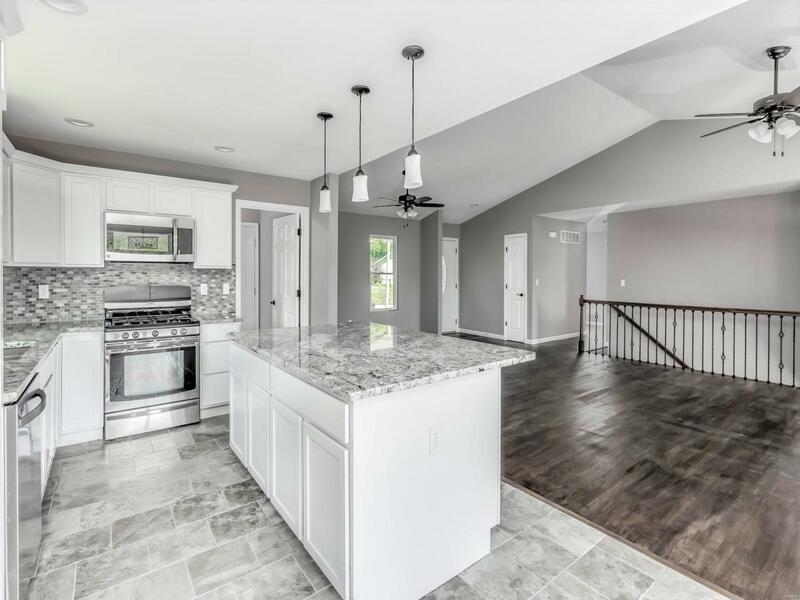 Stunning rehabbed ranch in Edwardsville School District! Get this one quick before someone else does! 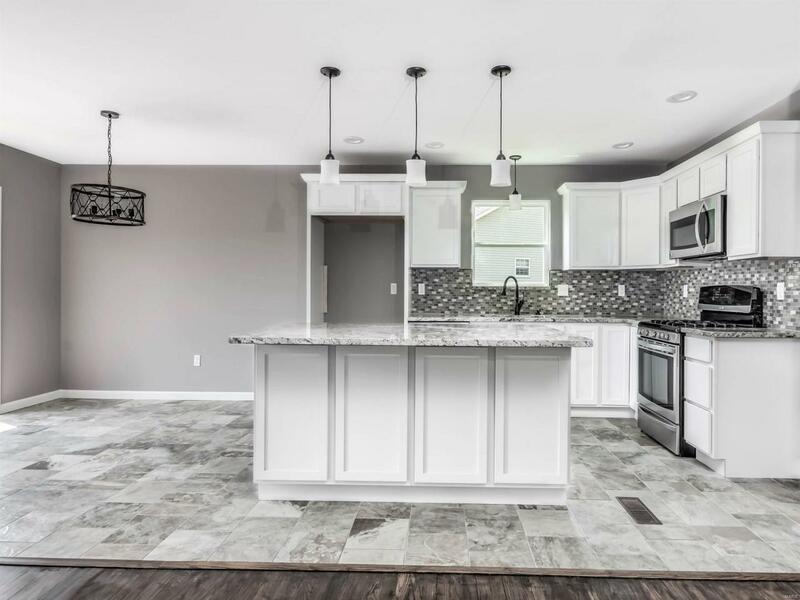 Cheaper than new construction, this ranch with 3 car garage features an extreme makeover you will love! 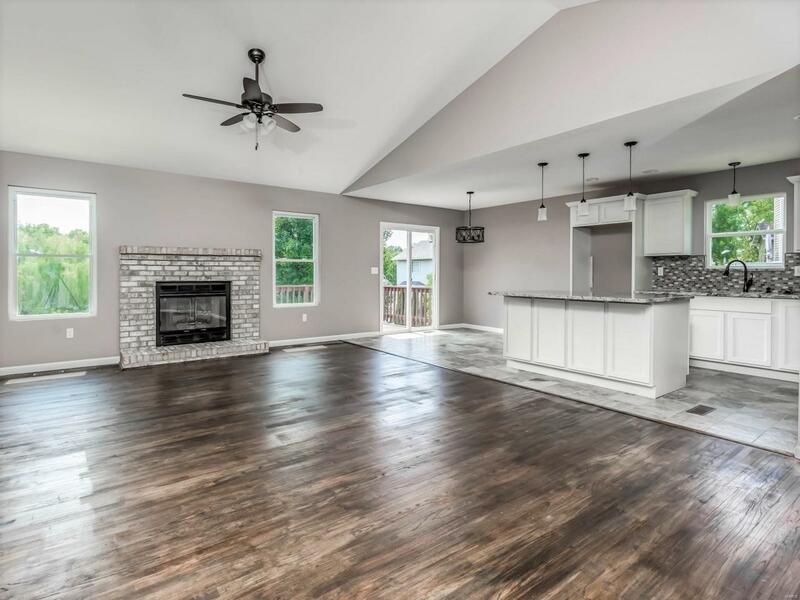 Open floor plan, vaulted ceilings, and cozy fireplace in the large living room with hardwood floors. New kitchen features island, granite countertops, tile floor, and stainless steel appliances. Master bedroom features cathedral ceiling with large walk-in closet, new master bathroom with tiled walk-in shower, whirlpool tub with tiled surround, and double adult-height vanity with granite countertops. 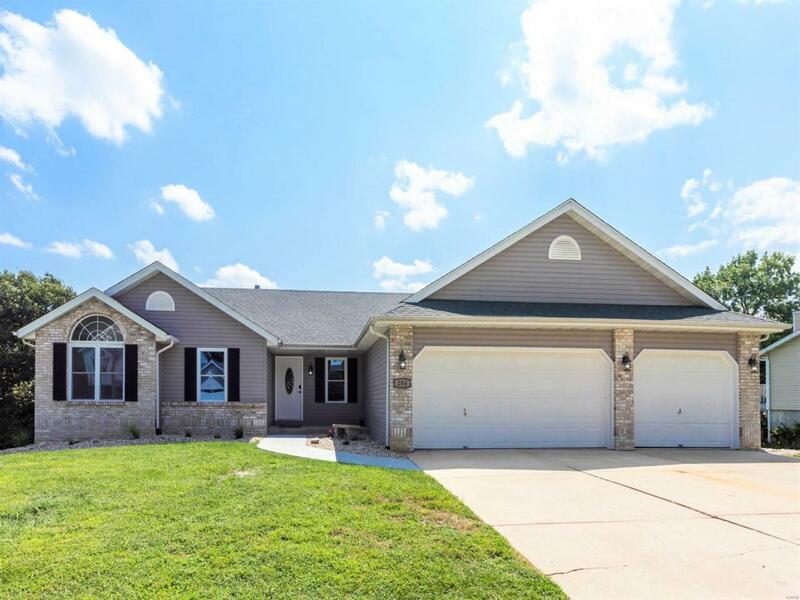 Walkout basement is awesome with a large family room, new full bathroom with large tiled shower, extra 4th bedroom with walk-in closet, and a bonus room for extra space, office, etc with a double sized walk-in closet. Still space for tons of storage. New roof, new siding, and much much more! Large fenced backyard and great deck for entertaining. Schedule your showing today!